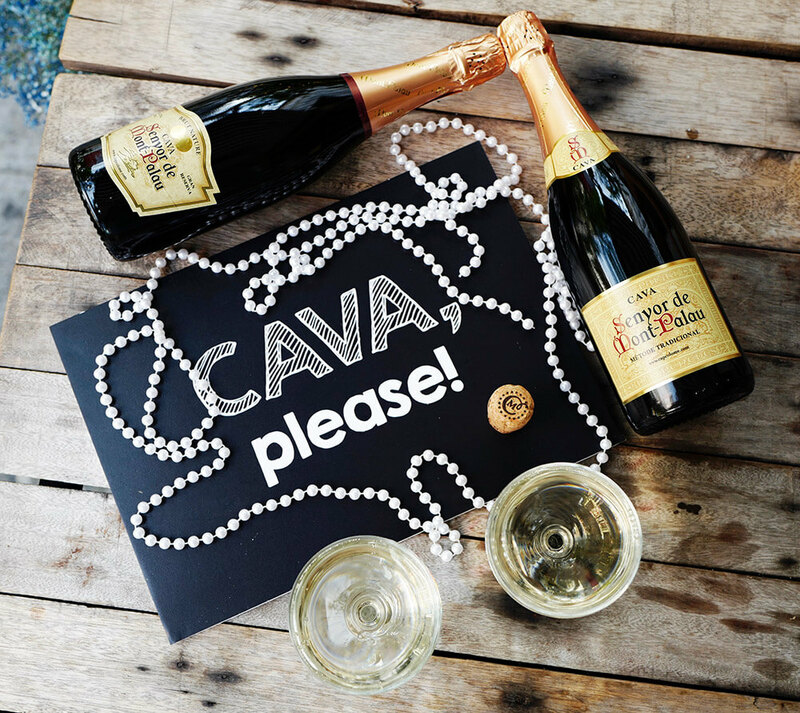 Cava isn’t called «Champagne» because it’s prohibited according to the geographical denomination law. Nevertheless La Champaneria is a traditionally Spanish concept of bar mention, where Cava and Tavas are served. Spanish government strictly regulates brand sparkling wine production rules. No sparkling wine can be called Cava, champagnization process of which less was than 9 months 12 months and not in bottles. Also it should be produced and bottled In Spain. Average price per bottle of CAVA is 3-5 times cheaper than the same quality champagne. Lower price is due to using modern, high-efficient production methods, high volumes. There is no high branding expenses, where luxury where manufacturers of champagne invest money. Cava is a leader in an export range, easily oppresses French champagne earlier being in the leading position. In 2015 Spain exported 157 247 036 bottles of Cava, when France only 150,708,747 bottles of champagne. CAVA fermentation being in bottles for at least 9 months, our manufacturer increase this period usually to more than 12 month. Can Paixano is a family run business, established in 1969, dedicated to the production of Cavas and Sparkling Wines. Company uses traditional manual work with the combination of modern manufac- turing processes. Cava production based on two factories with the annual production capacity 4 million bottles. Process plants provides uninterrupted supply, there are minimum 100 000 bottles in stock all the time. At the present time Cava is being sold throughout Spain, and being exported to the following European countries: Belgium, Germany, Denmark, Ireland, Italy, Norway, Rumania, and also to Mexico and Singapore. 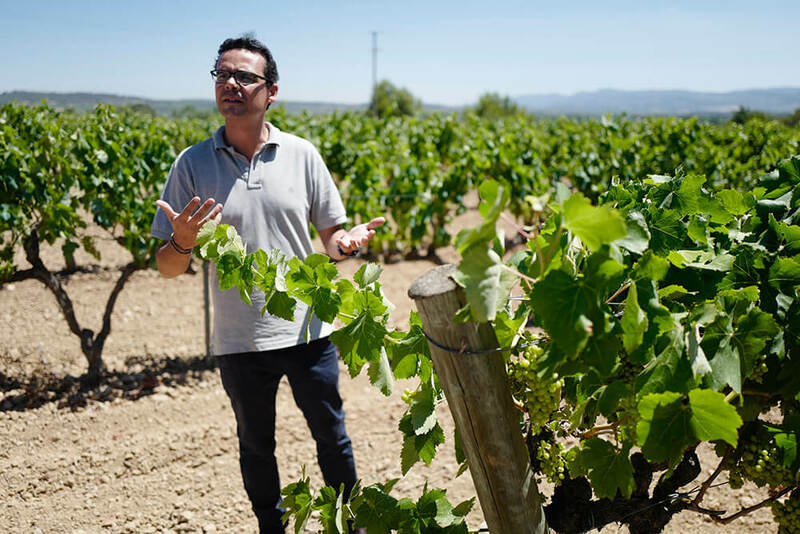 Genuine Cava is produced in a same technology as a classic French champagne — «metodo tra- ditionale». 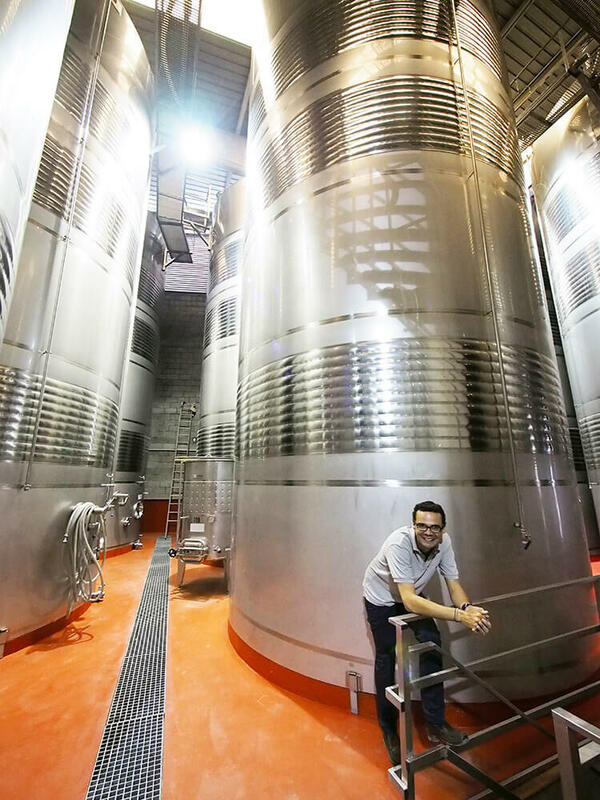 As a French champagne, Cava fermentation is not less than 9 months directly in bottles. Then the sediment is being removed and natural flavors are added depending on the type of Cava. Then the bottle finally is being crocked. Generally Cava is produced in Catalonia. Hot Mediterranean climate facilitate the high natural sugar concentration in the grape, so Cava producers do not have to add sugar in finished product (or add very little), contrary to French sparkling wines. The most popular in Spain CAVA Brut Nature with no sugar added. It’s a dry wine, with a residual sugar content from 0 to 3 grams per liter.